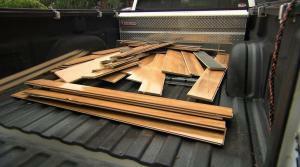 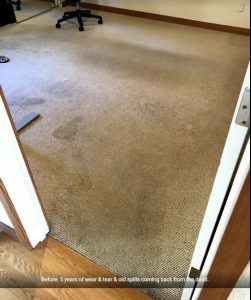 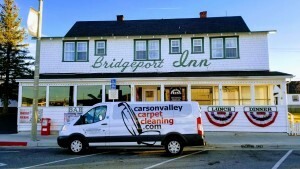 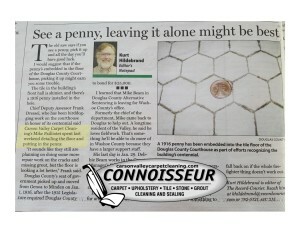 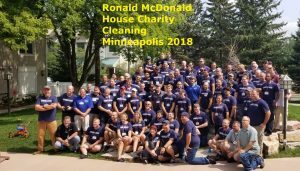 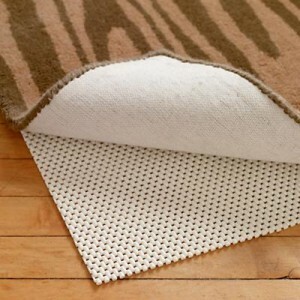 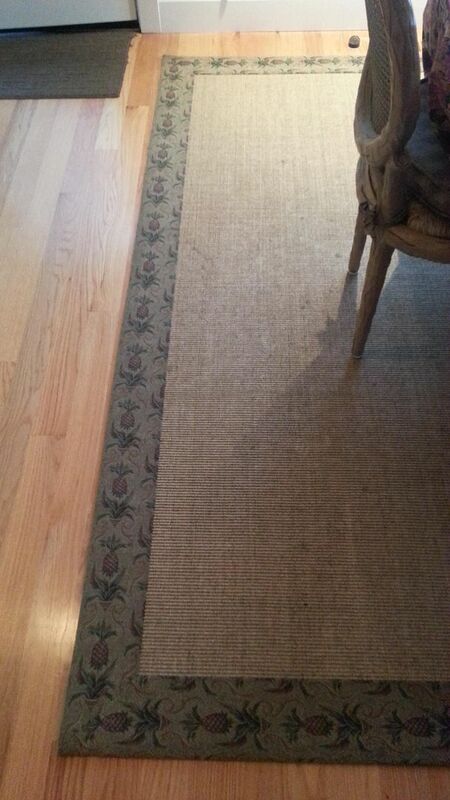 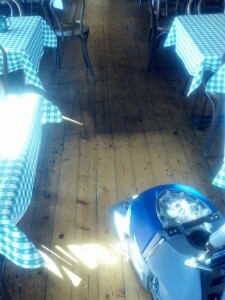 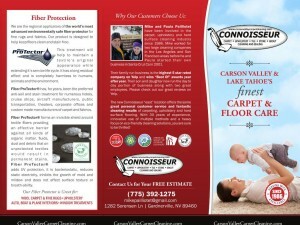 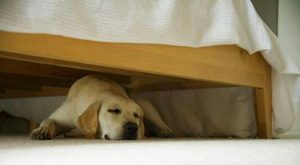 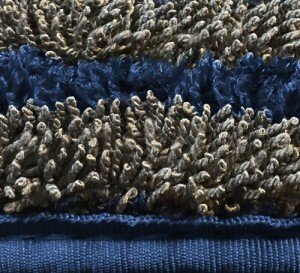 Hard Surface – The Connoisseur Carpet Cleaning blog. 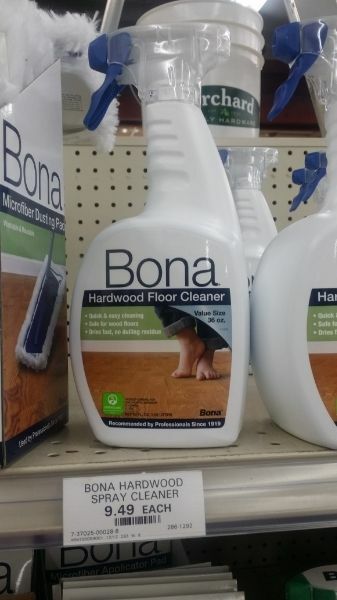 Bona Wood Floor Cleaner, not such a great deal.. 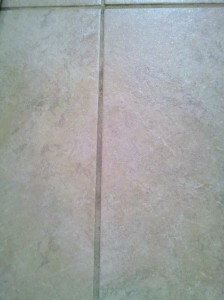 The ol’ String Mop and Bucket, a Tile Cleaners best friend.. 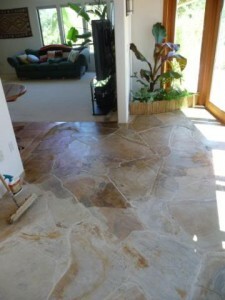 Please take a few seconds to watch us work our magic on this well loved Travertine floor in Aptos CA. 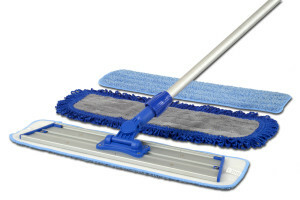 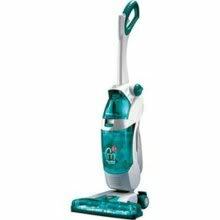 Identify Sweep Protect surroundings Apply cleaning agent Let dwell Agitate Steam Clean contained rinse Detail edges and corners Power dry with 360º fans Apply penetrative sealer Buff when necessary. 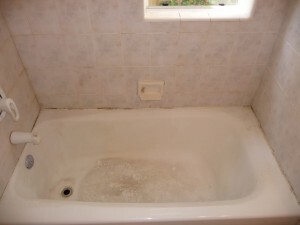 -optional polish or homing available. 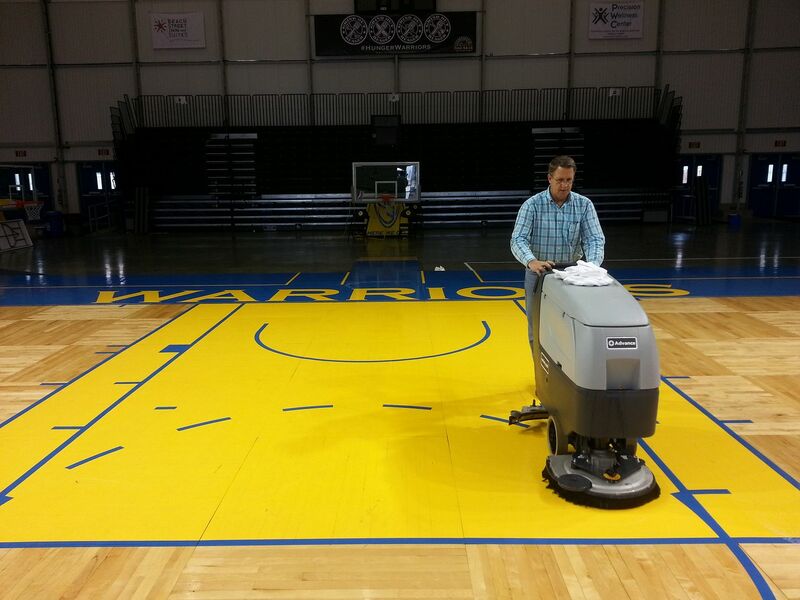 We’ve been busy as Bees around here..
Santa Cruz Warriors Basketball pick Connoisseur to clean the court! 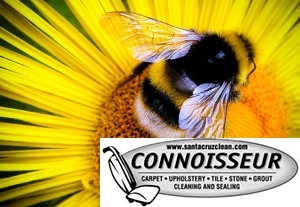 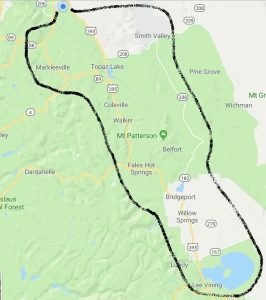 Santa Cruz hard water deposits on your showerhead? 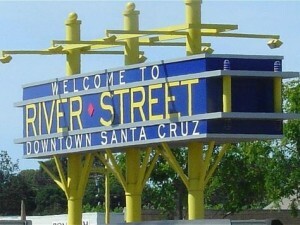 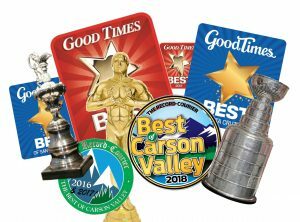 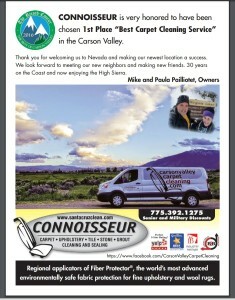 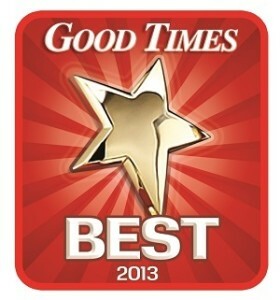 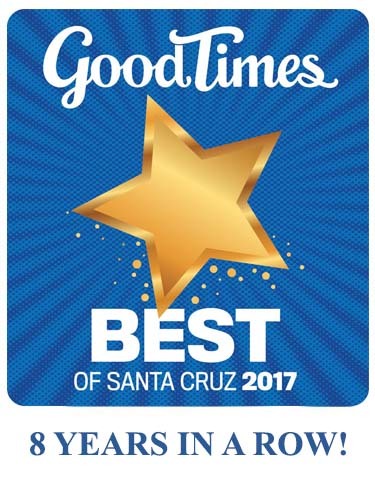 Santa Cruz Good Times readers vote Connoisseur #1 again! 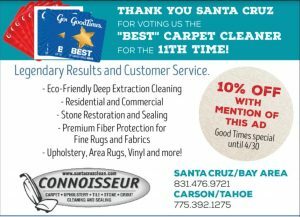 We want to thank all of our loyal Santa Cruz County clients for voting us “Best Of ” for four years in a row! 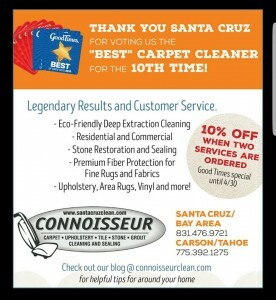 THANK YOU!!!!! 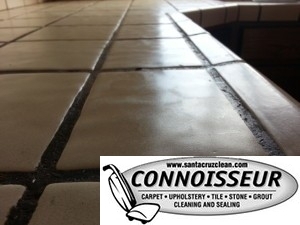 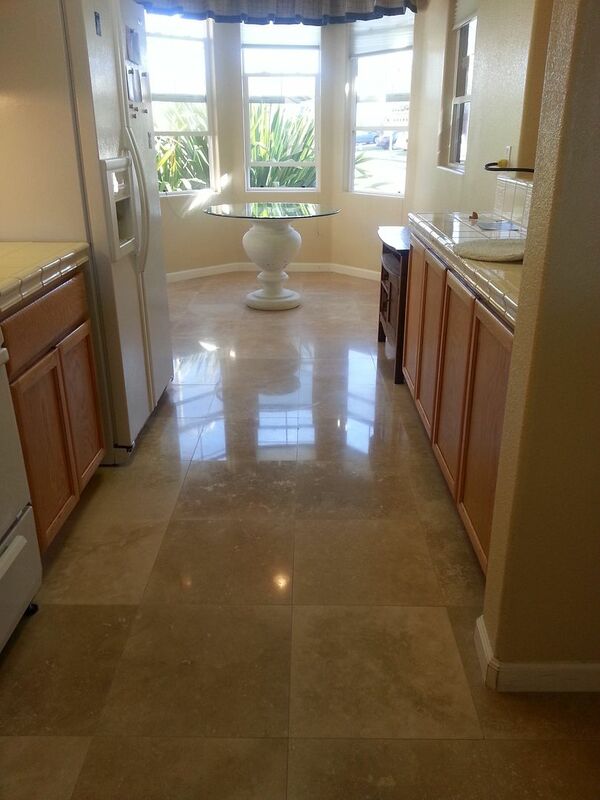 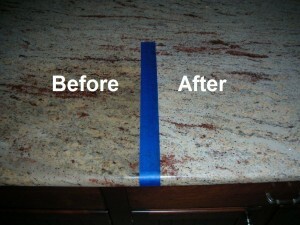 Stone polishing in Santa Cruz county. 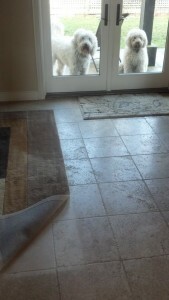 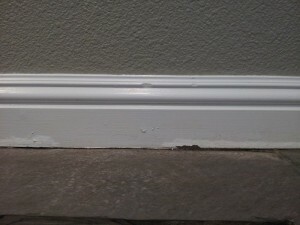 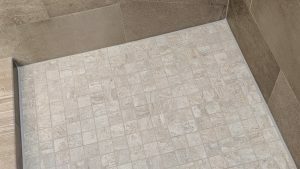 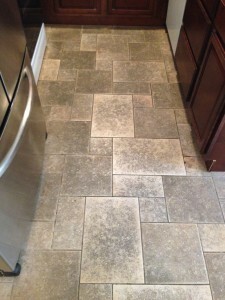 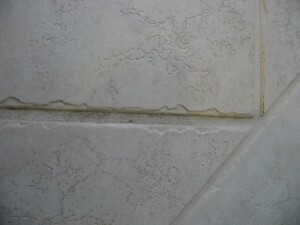 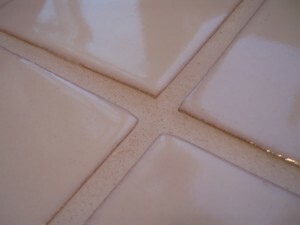 Textured Tile, love it or hate it..
Good Times readers vote us Best Carpet Cleaners for the 3rd year straight. 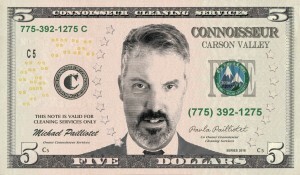 Hey Mike, what do you recommend we clean our wood and tile floors with? 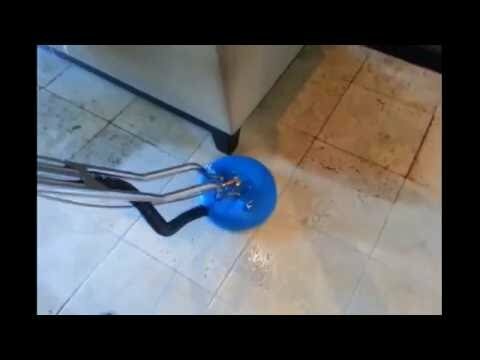 Nick nick nick na nick na nick nick, Nickelodian! 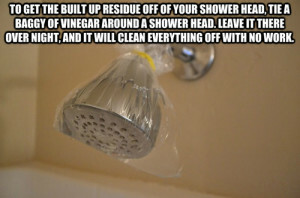 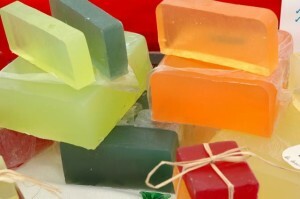 Tired of dealing with Soap Scum in your shower stall? 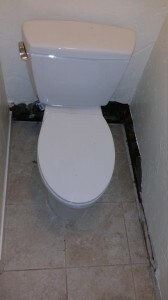 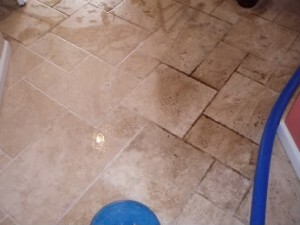 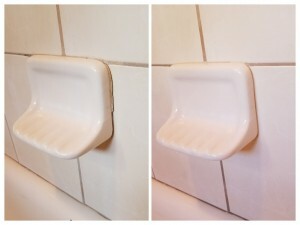 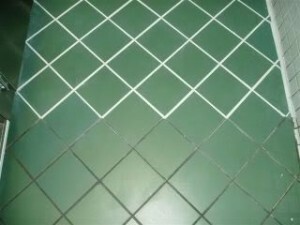 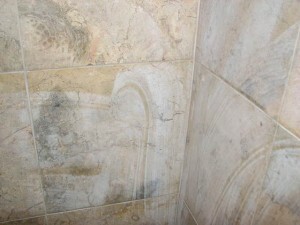 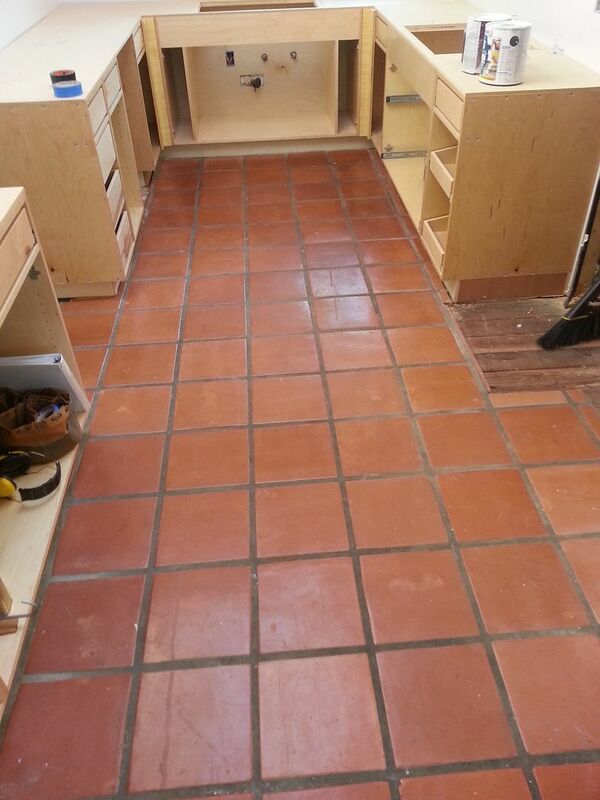 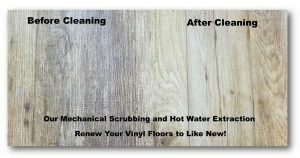 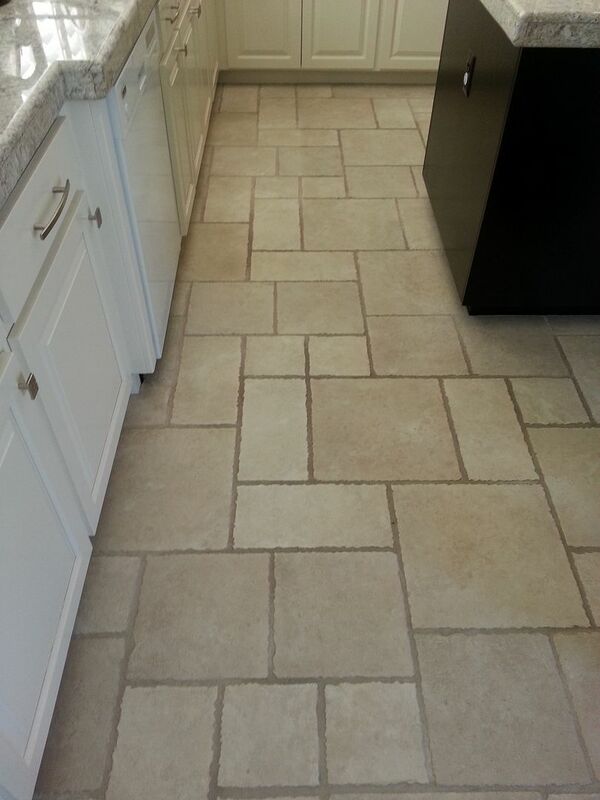 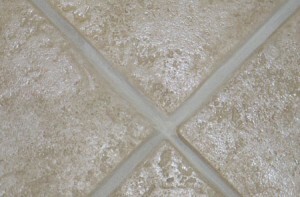 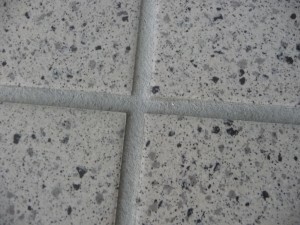 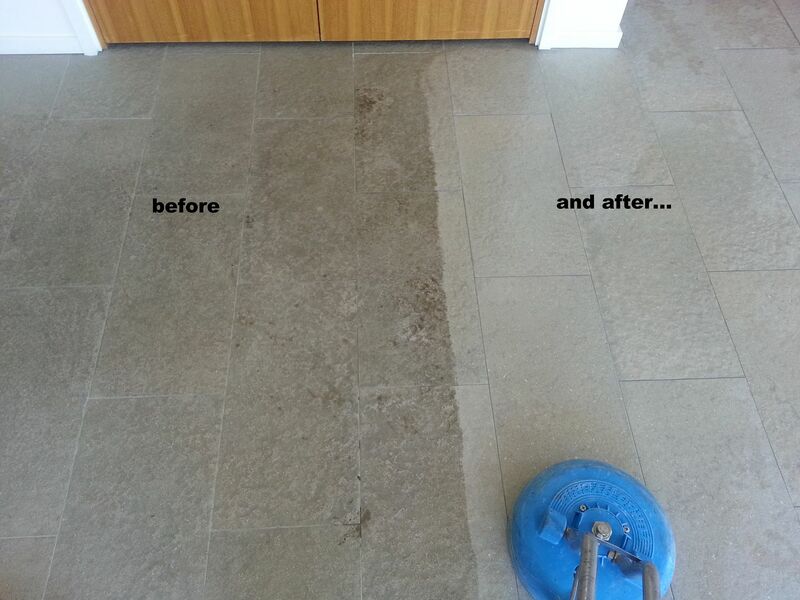 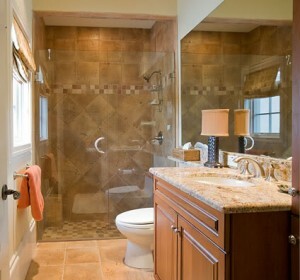 Let us make your grout better than new! 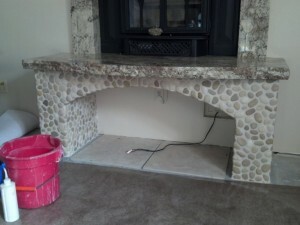 Let your stone show it’s true colors.